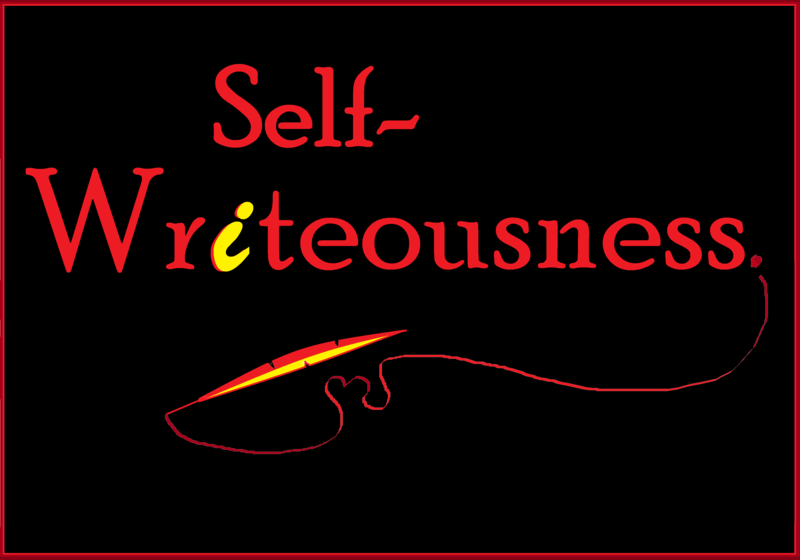 Why we don’t write: Seven excuses and why they’re all lame – Celebrate the "I" in "WRITER"! Previous postThe Strong Female Protagonist: Who is she? WHERE is she? Next post8 Pitfalls of Self-Publishing: Spend your money wisely by learning from someone who didn’t.